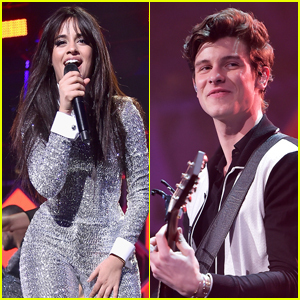 Shawn Mendes & Camila Cabello to Perform on iHeartRadio Jingle Ball Tour 2018! 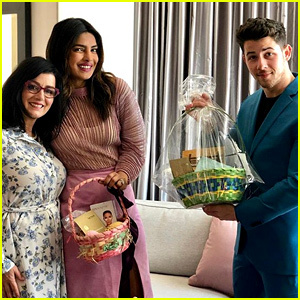 | 5 Seconds of Summer, Alessia Cara, bazzi, Bebe Rexha, Calvin Harris, Camila Cabello, Cardi B, Dua Lipa, g-eazy, khalid, Marshmello, Meghan Trainor, NF, normani, Sabrina Carpenter, Shawn Mendes, The Chainsmokers | Just Jared Jr. The 2018 iHeartRadio Jingle Ball Tour Presented By Capital One® lineup has just been announced – and it’s a must-see this year! 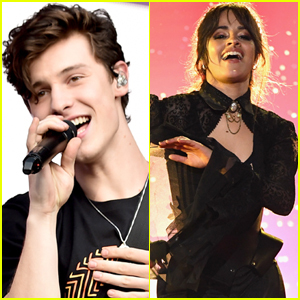 Shawn Mendes, Camila Cabello, Cardi B, Alessia Cara, Bebe Rexha, Calvin Harris and many more will be hitting the road for the upcoming tour. The event will be featured as an exclusive broadcast television special on The CW Network on December 16 at 8 p.m. ET/PT. 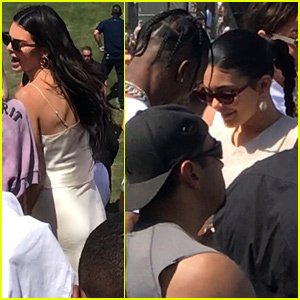 The tour will stop in Dallas, Los Angeles, San Francisco, Minneapolis, Boston, Philadelphia, New York, Washington, D.C., Chicago, Atlanta, Tampa, and Miami/Ft. Lauderdale. For all ticket and date information, click here. See the full schedule below! 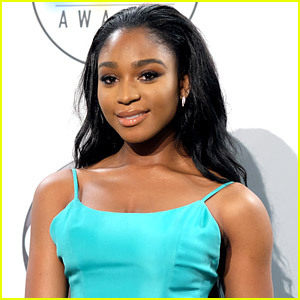 Normani Performs 'Waves' on 'The Tonight Show' - Watch Here! 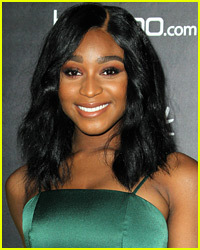 Normani Teases 'Waves' Music Video Out Next Week! 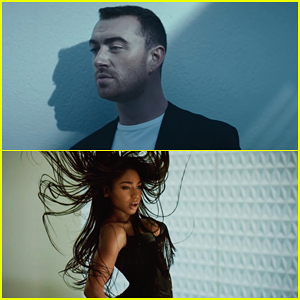 Sam Smith & Normani Premiere 'Dancing With A Stranger' Music Video - Watch Here! 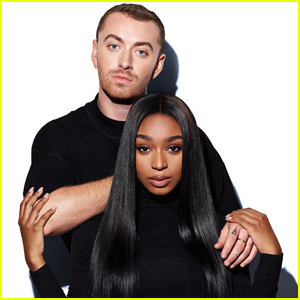 Sam Smith & Normani Release 'Dancing With a Stranger' Stream & Download - Listen Now! 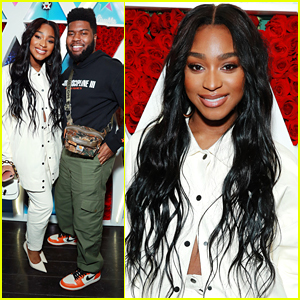 Sam Smith & Normani Announce New Collaboration, 'Dancing With a Stranger'! 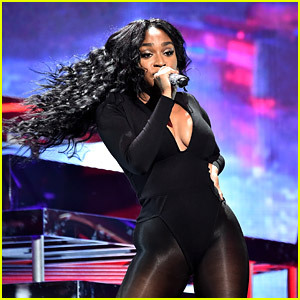 The Pics of Normani Performing at Tidal x Brooklyn Are Just As Amazing As The Actual Performance! 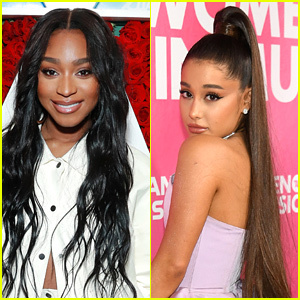 Normani Hits Both RDMAs 2018 & BET Awards 2018 In The Same Weekend! 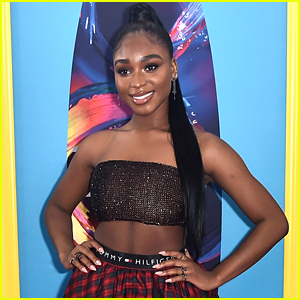 Normani Was Just Added as a BBMA Performer This Weekend!